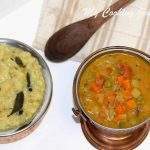 Ven Pongal and Gothsu are one of my favorite comfort meals! It is sort of a regular at our house and lucky for me that my boys love it as well. 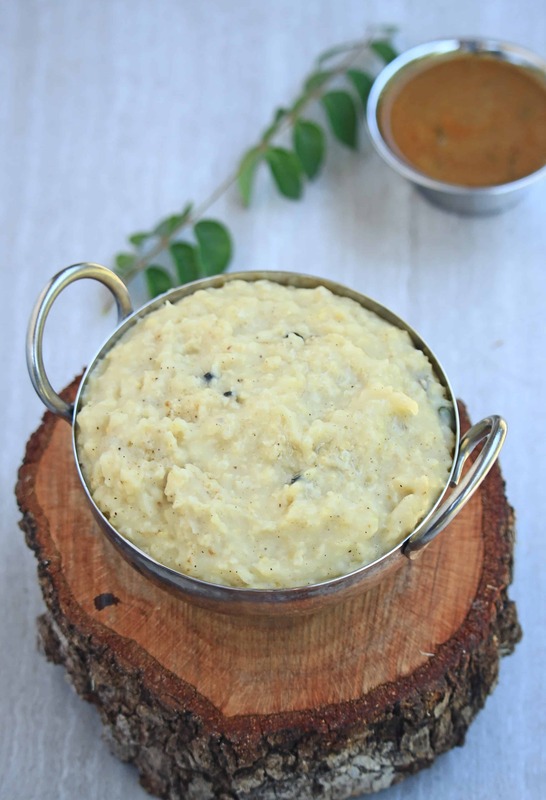 It is one of the easiest one pot meals and since my them for this week is One pot Meal, I thought I will try a different version of Ven pongal using millet. 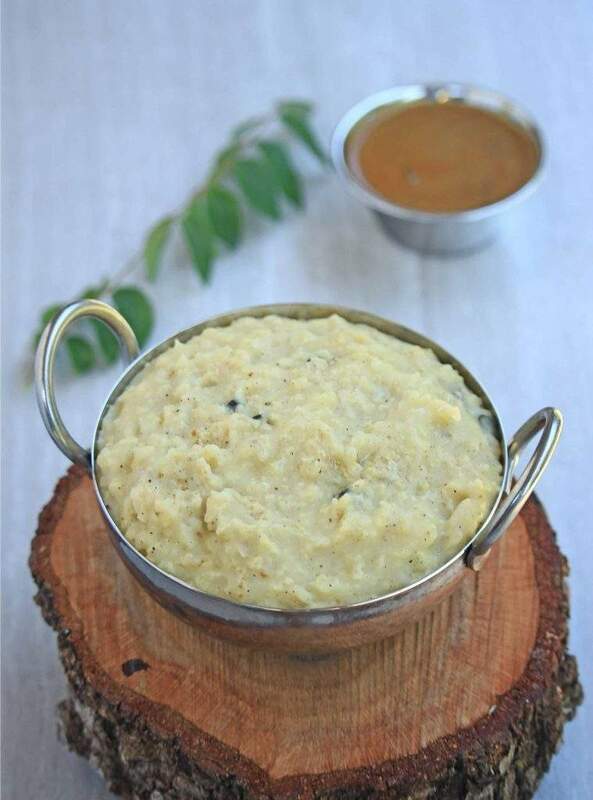 Thinai Ven Pongal Recipe | Foxtail Millet Savory Pongal, is absolutely a similar recipe like Ven Pongal except it is made using millets instead of rice. 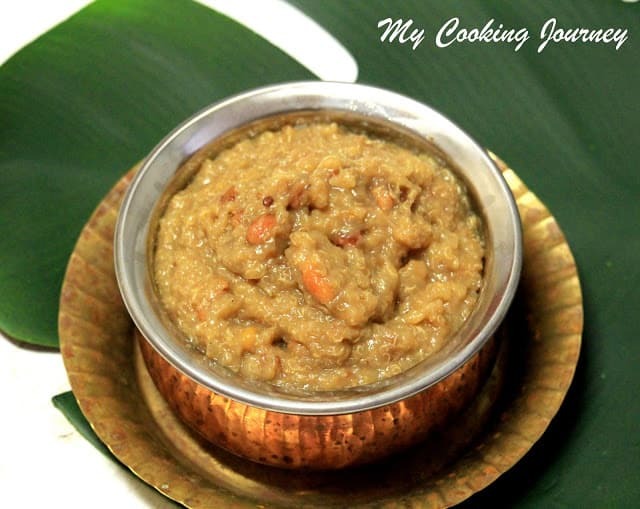 The first time I tried using Thinai / foxtail millet was, when making Thinai Sweet Paniyaram. It was absolutely loved by all in our house especially my paniyaram loving son. Millet is a wonderful sneaky ingredient that can be swapped for rice without much change in the flavor. 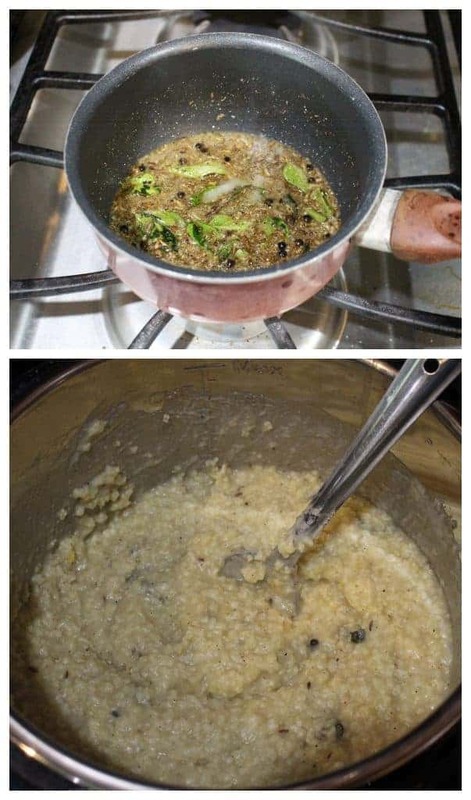 The Ven pongal especially had no difference in flavor and we loved the smooth texture of the millet. After the 2 rice recipes, Cabbage biriyani and Sambhar Sadham that I made for this week’s One Pot Meal theme, my third recipe is with millet. 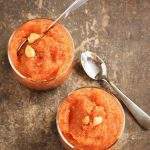 If you are someone who is hesitant to try millet, then I would highly suggest that you try this recipe. Leaving about 1/2 tsp of black pepper and cumin seeds aside, combine the rest and grind it into a smooth powder. Fry the moong dal until lightly golden brown and aromatic, about 5 to 7 minutes in low-medium flame. 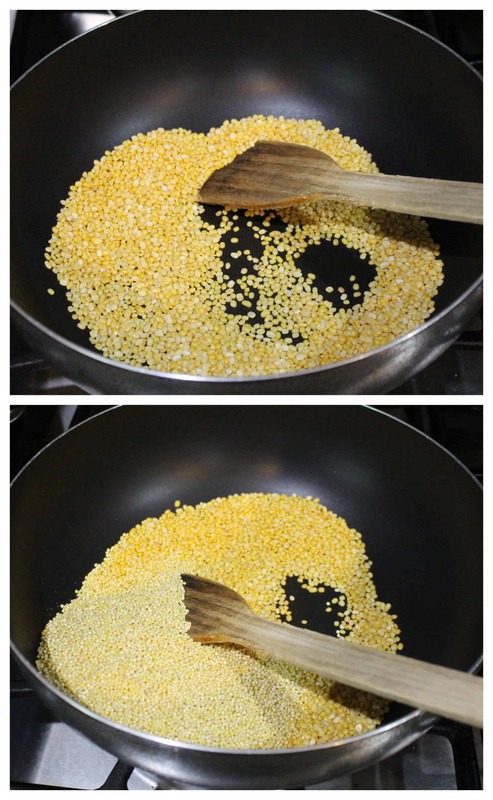 Add the measured millet into the same pan and give a quick stir. Turn off the heat. Transfer this into the instant pot container or a container that goes inside the pressure cooker. I made mine in the Instant pot. Rinse it well and add about 5 cups of water to the pot. Set the IP on manual mode and set the cook time to 12 minutes. Let the pressure release naturally after done. When the millet/moong dal mixture is done cooking, heat a small pan and add coconut oil to it. If you are not looking for a vegan version, then you can use ghee. Add the reserved 1/2 tsp of pepper corn and cumin along with asafteida, salt, curry leaves, ginger and the powdered pepper/cumin mixture. Fry them well until aromatic (about 1 to 2 minutes). Slightly mash the cooked millet/lentil mixture and add the fried seasonings. Mix well to combine and adjust the consistency. Add a splash of water if the Pongal appears too thick. Check for salt and adjust if needed. 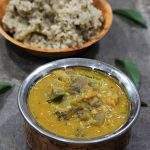 Serve hot with chutney, Sambhar or Gothsu. Give me that delicious pongal, i can happily have it without any fuss. My kind of meal, even i love to make ven pongal often with millets than with rice. Inviting dish. Millet are such a nutritious and easy substitute. Don’t you just love it when you find variations to family favorite recipes? 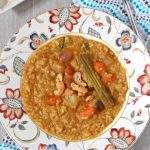 I love thinai Ven Pongal & Oats Pongal more than the rice variety ! this is so creamy and a bowl of comfort food for me.. 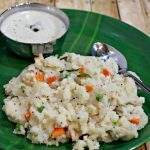 I love both Avial and gothsu in equal proportion as a side to any savoury pongal ! I have made thinai pongal couple of times and enjoyed the taste it gives to the pongal..Good choice! 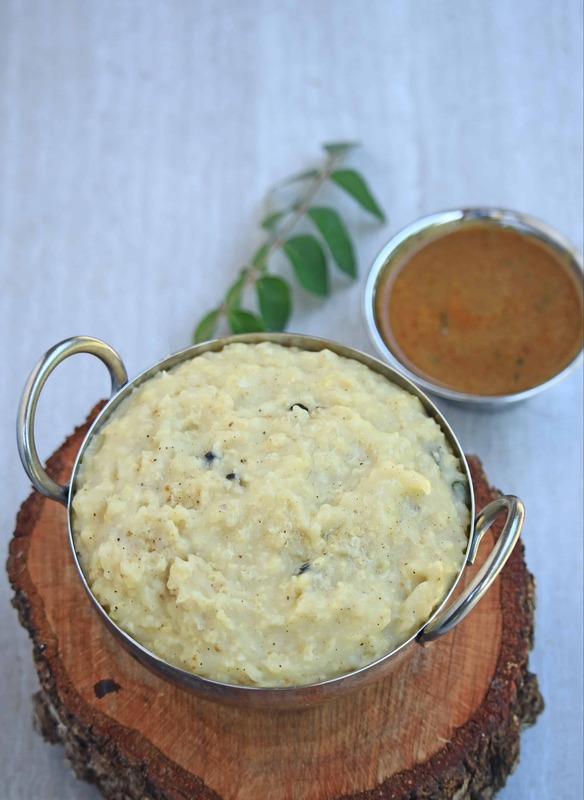 I can have this pongal for breakfast, lunch and dinner and still not get bored. Love it to bits. Have been making lots of pulao style meals using millets but still have to try out a savory pongal. Yours looks so creamy and delicious. Bookmarking it. Is it ok if I add haldi to it? 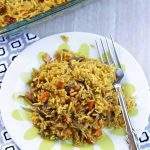 Millets are really easy to cook and easily substituted for rice with out any change in taste. 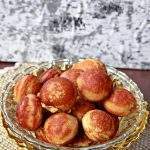 Thinai pongal looks so tasty with gotsu. What a classical combo and a healthy treat.. This seems to me like khichdi that we make with moong dal…very light and healthy but a healthier version with millets. This looks delicious and healthy. A warm bowl of this along with the sambar pictured , awesome. 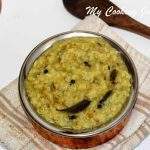 I love to use millets for Pongal and the consistency turns out very nice. 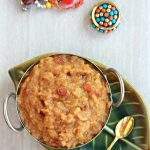 Your recipe is similar to mine and Iam tempted to do this Pongal soon. Thinai ven pongal looks so cramy Sandhya. I would love to have this with a slightly spicy vathakuzhambu! Yum!! 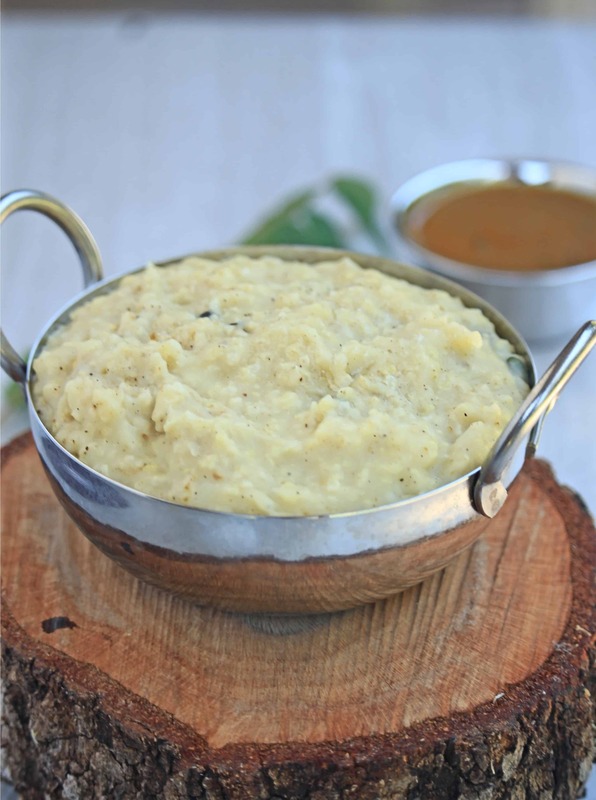 This pongal recipe looks so creamy and tasty.